9781783271504 | Boydell Pr, September 21, 2017, cover price $80.00 | About this edition: Ludwig van Beethoven (1770-1827) is recognized the world over as a composer of musical masterpieces exhibiting heroic strength, particularly in the face of his increasing deafness from ca. 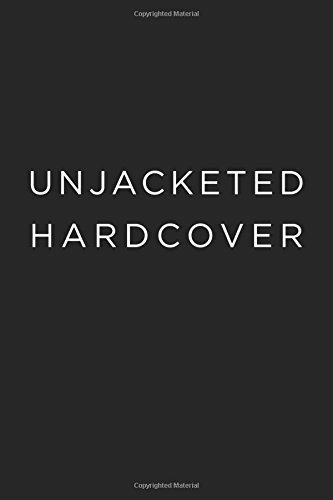 9781632866967 | Bloomsbury Pub Plc USA, February 7, 2017, cover price $26.00 | About this edition: âA mesmeric combination of vivid, keen, obsessive precision and raw, urgent energy. 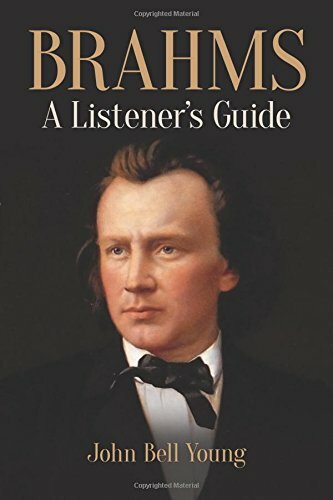 9780486809380 | Dover Pubns, January 18, 2017, cover price $14.95 | About this edition: "Elegant, thought-provoking, often outrageous but always stimulating, this book will fascinate those who know a lot about Brahms as well as those who know little. 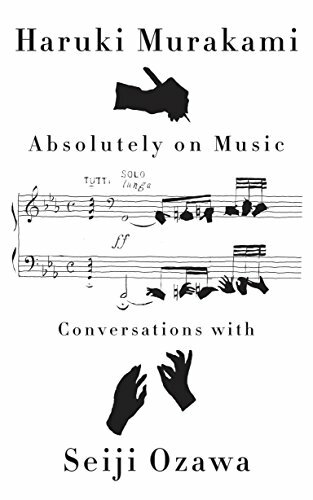 9781574671711 | Pap/com edition (Amadeus Pr, September 15, 2008), cover price $22.99 | About this edition: In this survey of Brahm's music, John Bell Young explores in depth the composer's private world of musical intimacies that infuriated Wagner, but inspired Schumann, Schoenberg, and millions of music lovers for generations to come. 9780520234949 | Univ of California Pr, November 16, 2016, cover price $85.00 | About this edition: Distinguished ethnomusicologist Philip V.
9780520234956 | Reprint edition (Univ of California Pr, November 16, 2016), cover price $29.95 | About this edition: Distinguished ethnomusicologist Philip V.
9780385354349 | Alfred a Knopf Inc, November 15, 2016, cover price $26.95 | About this edition: A deeply personal, intimate conversation about music and writing between the internationally acclaimed, best-selling author and the former conductor of the Boston Symphony Orchestra. 9781574674767 | Amadeus Pr, November 15, 2016, cover price $24.99 | About this edition: (Amadeus). 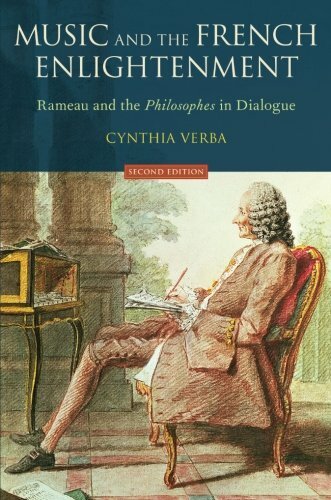 9780199381029 | 2 reprint edition (Oxford Univ Pr, November 1, 2016), cover price $55.00 | About this edition: Around the middle of the eighteenth century, the leading figures of the French Enlightenment engaged in a philosophical debate about the nature of music. 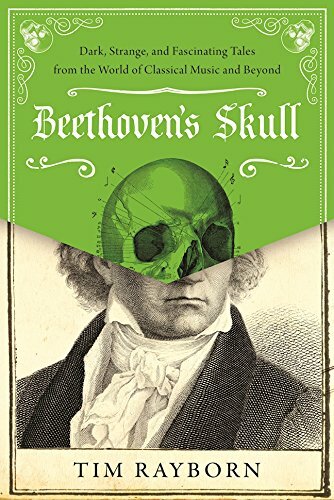 9781510712713 | Skyhorse Pub Co Inc, November 1, 2016, cover price $21.99 | About this edition: Beethovenâs Skull is an unusual and often humorous survey of the many strange happenings in the history of Western classical music. 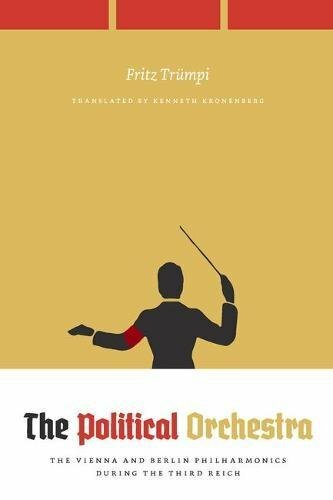 9780226251394 | Univ of Chicago Pr, October 31, 2016, cover price $50.00 | About this edition: This is a groundbreaking study of the prestigious Berlin and Vienna Philharmonics during the Third Reich. 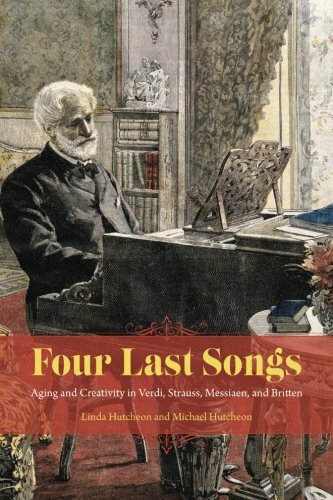 9780226255590 | Univ of Chicago Pr, May 22, 2015, cover price $30.00 | About this edition: Aging and creativity can seem a particularly fraught relationship for artists, who often face age-related difficulties as their audience’s expectations are at a peak. 9780226420684 | Reprint edition (Univ of Chicago Pr, October 26, 2016), cover price $18.00 | About this edition: Aging and creativity can seem a particularly fraught relationship for artists, who often face age-related difficulties as their audience’s expectations are at a peak. Recording Orchestra and Other Classical Music Ensembles explores techniques and methodologies specific to recording classical music. Whether a newcomer or a seasoned engineer looking to refine their skills, this book speaks to all levels of expertise and covers every aspect of recording symphonic and concerto repertoire, opera, chamber music, and solo piano. 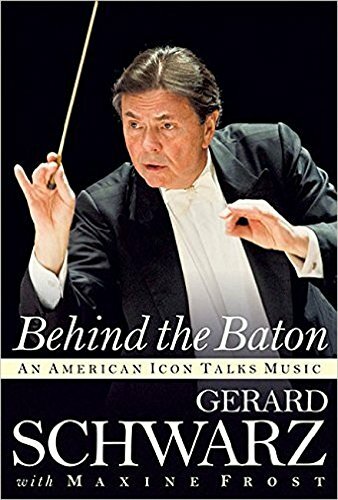 With a focus on the orchestra as an instrument and sound source, this book features sections on how to listen, understanding microphones, concert halls, orchestra seating arrangements, how to set up the monitoring environment, and how to approach recording each section of the orchestra. Recording Orchestra provides concise information on preparing for a recording session, the role of the producer, mixing techniques, and includes a "quick-start" reference guide with suggested setups aimed at helping introduce the reader to the recording process. 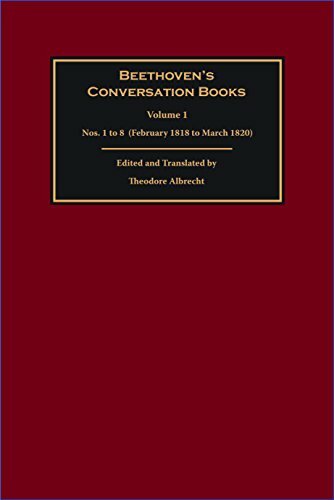 A companion website, featuring audio examples of various techniques, reinforces concepts discussed throughout the book. The content of the book includes: Clear, practical advice in plain language from an expert in classical music recording, multiple Grammy award winning recording engineer, and university professor The "secret of recording": a collection of practical recording techniques that have been proven to be highly successful in the field, on many occasions Never before published information written by an industry veteran with over twenty five-years of experience in classical music recording Specific techniques and strategies for recording orchestra, opera, wind symphony, chorus, string quartet, and other common classical music ensembles. 9781138854543 | Focal Pr, October 18, 2016, cover price $49.95 | About this edition: Recording Orchestra and Other Classical Music Ensembles explores techniques and methodologies specific to recording classical music. 9780190462543 | Oxford Univ Pr, October 3, 2016, cover price $16.95 | About this edition: Did you ever leave an opera performance wondering why the singers use so much vibrato? 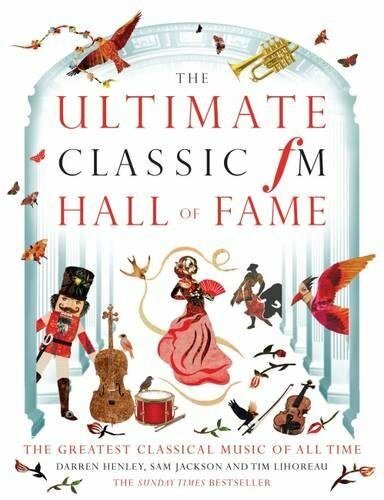 9781783962686 | Elliot & Thompson Ltd, October 1, 2016, cover price $39.95 | About this edition: What are the greatest pieces of classical music ever composed? 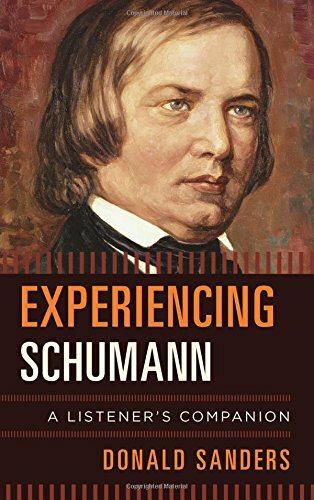 9781442240032 | Rowman & Littlefield Pub Inc, September 16, 2016, cover price $45.00 | About this edition: During his lifetime and for at least a century after his death, Robert Schumann and his music were commonly misunderstood. 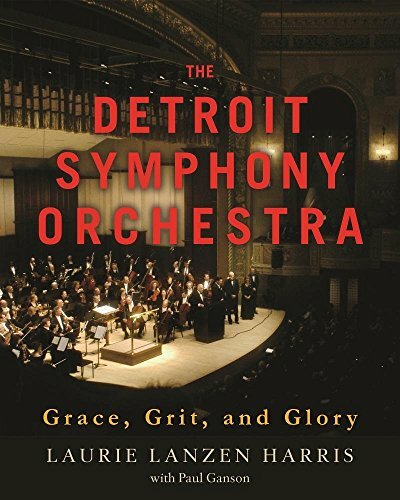 9780814331361 | Painted Turtle, September 6, 2016, cover price $39.99 | About this edition: The Detroit Symphony Orchestra: Grace, Grit, and Glory details the history of the Detroit Symphony Orchestra as seen through the prism of the city it has called home for nearly 130 years. 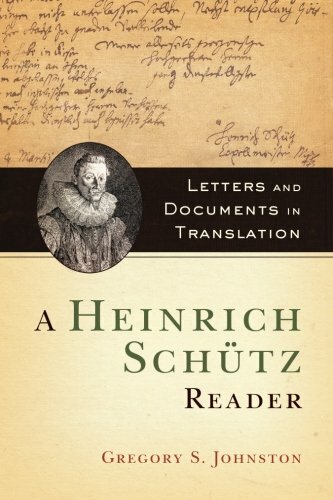 9780190628475, titled "A Heinrich SchÃ¼tz Reader: Letters and Documents in Translation" | Oxford Univ Pr, September 1, 2016, cover price $35.00 | About this edition: Heinrich Schütz (1585-1672) was the most important and influential German composer of the seventeenth century. 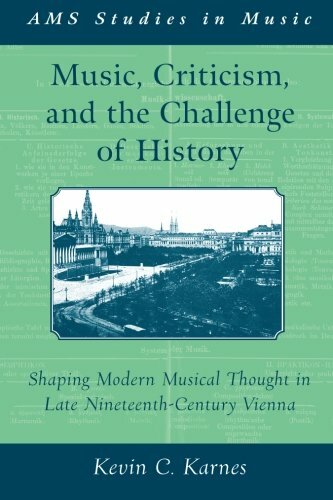 9780190628437 | Oxford Univ Pr, September 1, 2016, cover price $35.00 | About this edition: More than a century after Guido Adler's appointment to the first chair in musicology at the University of Vienna, Music, Criticism, and the Challenge of History provides a first look at the discipline in this earliest period, and at the ideological dilemmas and methodological anxieties that characterized it upon its institutionalization. 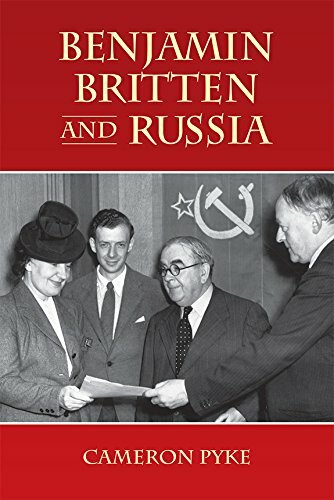 9781783271139 | Boydell Pr, August 18, 2016, cover price $95.00 | About this edition: This book explores Benjamin Britten's creative relationship with Russia throughout his life by examining his engagement with Russian composers, musicians and writers in the context of twentieth-century politics. 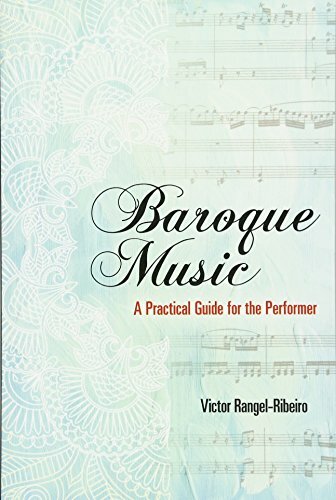 9780028719801 | Gale / Cengage Learning, January 1, 1980, cover price $31.95 | About this edition: Professional and amateur musicians will appreciate this clear, readable guide to the music of Bach, Handel, Vivaldi, Telemann, and other Baroque composers. 9780486805061 | Dover Pubns, September 21, 2016, cover price $14.95 | About this edition: Professional and amateur musicians will appreciate this clear, readable guide to the music of Bach, Handel, Vivaldi, Telemann, and other Baroque composers. 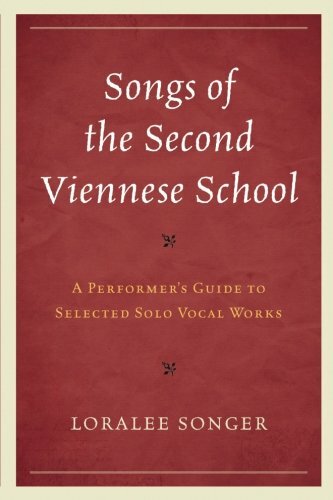 9781442232976, titled "Songs of the Second Viennese School: A Performerâs Guide to Selected Solo Vocal Works" | Rowman & Littlefield Pub Inc, August 16, 2016, cover price $55.00 | About this edition: In Songs of the Second Viennese School: A Performer's Guide to Selected Solo Vocal Works, scholar Loralee Songer outlines for singers and teachers of singers critical information on selected solo vocal works by three major classical composers, all active during the first half of the twentieth century: Arnold Schoenberg, Alban Berg, and Anton Webern. 9780691172859 | Princeton Univ Pr, August 16, 2016, cover price $80.00 | About this edition: Giacomo Puccini (1858-1924) is the world's most frequently performed operatic composer, yet he is only beginning to receive serious scholarly attention. 9780691172866 | Reprint edition (Princeton Univ Pr, August 16, 2016), cover price $35.00 | About this edition: Giacomo Puccini (1858–1924) is the world's most frequently performed operatic composer, yet he is only beginning to receive serious scholarly attention. 9781501306402 | Bloomsbury USA Academic, August 11, 2016, cover price $120.00 | About this edition: Experimentations provides a detailed historical and theoretical analysis of the first three decades of experimental composer John Cage's aesthetic production (ca. 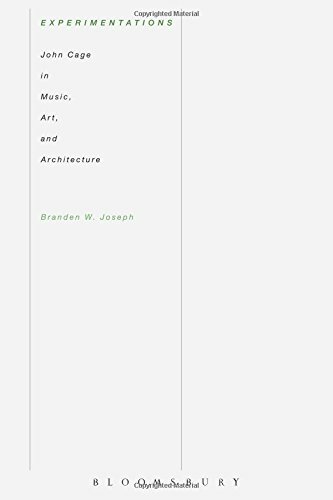 9781501306396 | Reprint edition (Bloomsbury USA Academic, August 11, 2016), cover price $29.95 | About this edition: Experimentations provides a detailed historical and theoretical analysis of the first three decades of experimental composer John Cage's aesthetic production (ca. 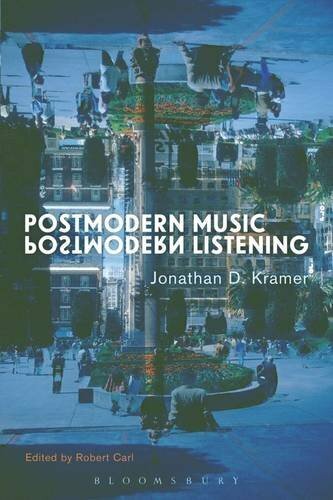 9781501306020 | Bloomsbury USA Academic, August 11, 2016, cover price $120.00 | About this edition: Kramer was one of the most visionary musical thinkers of the second half of the 20th century. 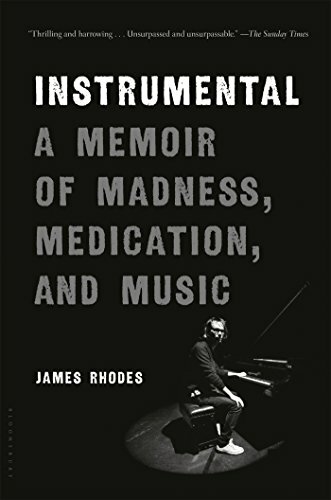 9781501306013 | Reprint edition (Bloomsbury USA Academic, August 11, 2016), cover price $34.95 | About this edition: Kramer was one of the most visionary musical thinkers of the second half of the 20th century. 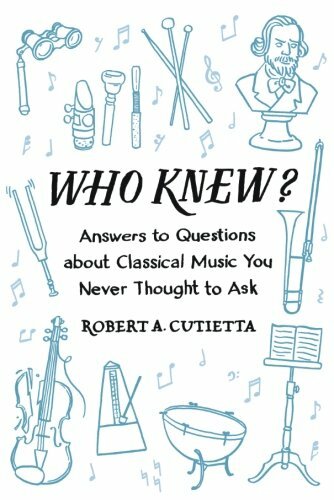 9780199841578 | Oxford Univ Pr, October 16, 2014, cover price $160.00 | About this edition: Topics are musical signs that rely on associations with different genres, styles, and types of music making. 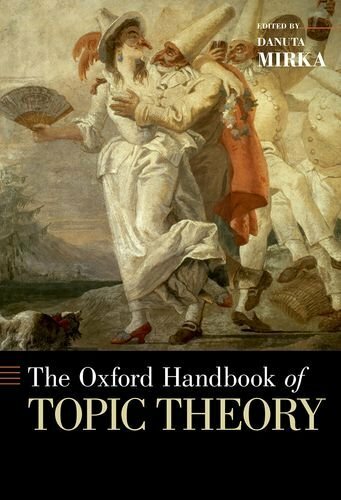 9780190618803 | Oxford Univ Pr, August 1, 2016, cover price $50.00 | About this edition: Topics are musical signs developed and employed primarily during the long eighteenth century. 9780520288089 | Univ of California Pr, September 13, 2016, cover price $85.00 | About this edition: This new collection views Russian music through the Greek triad of “the Good, the True, and the Beautiful” to investigate how the idea of "nation" embeds itself in the public discourse about music and other arts with results at times invigorating, at times corrupting. 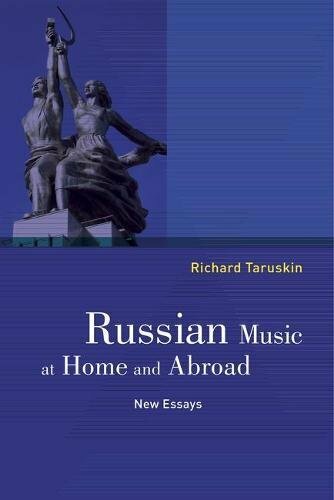 9780520288096 | Univ of California Pr, September 13, 2016, cover price $34.95 | About this edition: This new collection views Russian music through the Greek triad of “the Good, the True, and the Beautiful” to investigate how the idea of "nation" embeds itself in the public discourse about music and other arts with results at times invigorating, at times corrupting.